Why The Porch? In generations past, the front porch served many purposes. Today, especially in Dallas, the front porch is a rare sight thanks to high-rises and city life, so we changed that. Historically, the porch was a place where people would gather, hang out together, and get to know each other. Our Porch is too. The porch used to be a place where you dated. Unlike dating in the privacy of a movie theater or the back seat of the car, on the porch you dated in the light. 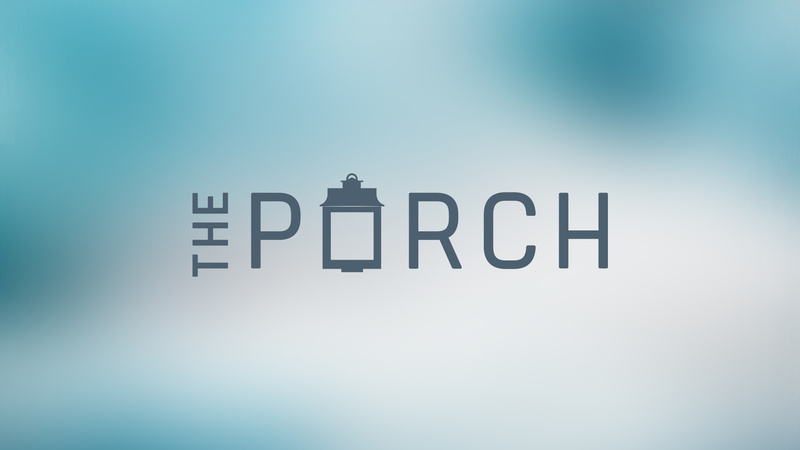 The Porch is a place to date and live life in full transparency and freedom. The porch used to be a place to look out into the neighborhood. The Porch is place where we can look out into the city, see the needs, and meet them. The porch was an entry way into the home. In the same way, The Porch is an entry way into the Church. We encourage young adults to be fully devoted followers of Christ. Through messages, conversations, and the lives of hundreds of volunteers who make The Porch happen each Tuesday, people are being changed and becoming agents of change throughout our city and the world. We are constantly humbled by the way God continues to work in our midst and change lives. Our generation wants to be a part of something that matters. We are a group of young adults seeking to take the message that matters most to the corners of our city and the ends of the earth. Come and see. 1. Who is this Watermark you speak of? Well, we were almost called Lonestar, but that's another story for another day. Anyways, technically, you should be asking who The Porch is... Watermark Community Church is the larger church that we exist within. The Porch is merely a front door to connecting with the big church. 2. Okay fine, then who is The Porch? A gathering of young adults in Dallas, Texas who want to connect with God and be a part of what He is doing in our city and around the world. 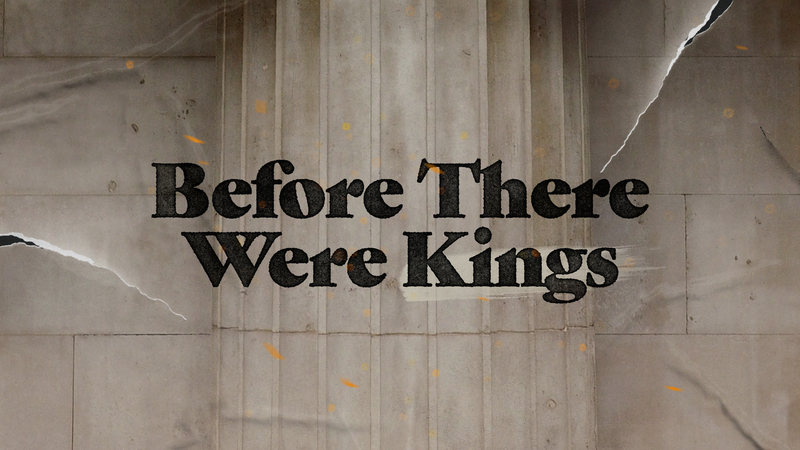 We believe that knowing God and being known by others is the most important thing we could do in our lifetime. We believe that we, as the Church, are the hope of the world. We have tasted and seen that the Lord is good, better than anything else we've known. We aim to see twenty and thirty-somethings come to know God's love, be transformed by His Spirit, and impact this generation eternally through the church. Come and see. We'd love to meet you! 3. So, The Porch isn't a church? No, we are just a bunch of people pursuing and learning about Christ together. 4. Do I have to be a member at Watermark to serve at The Porch? Yes. We place a high value on being known, in community, and pursuing God with our church family. You can however start the process with our 10 week volunteer training while you are completing membership requirements. 5. I'm not a member of Watermark, but I want to be... now what? Jump into one of our Watermark membership classes, you'll get all the details there, meet some people in the same boat as you, and get to learn all about the heart of Watermark Community Church, which is also the heart of The Porch.